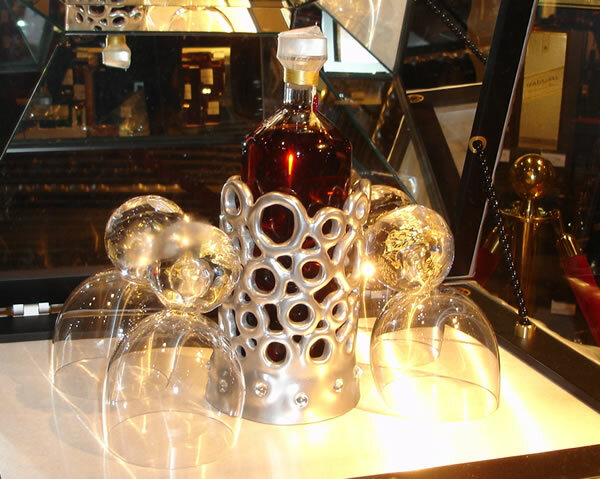 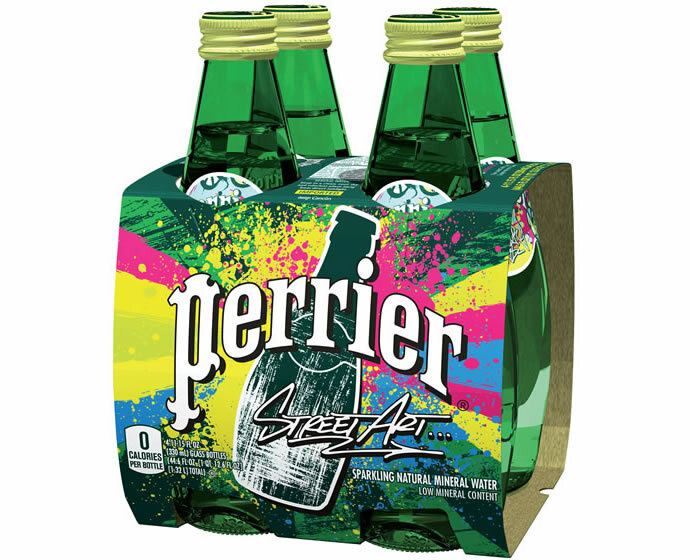 Bottled water just doesn’t slake your thirst on the run, but have become a specialized canvas for artists to transform their artwork into a three-dimensional platform. 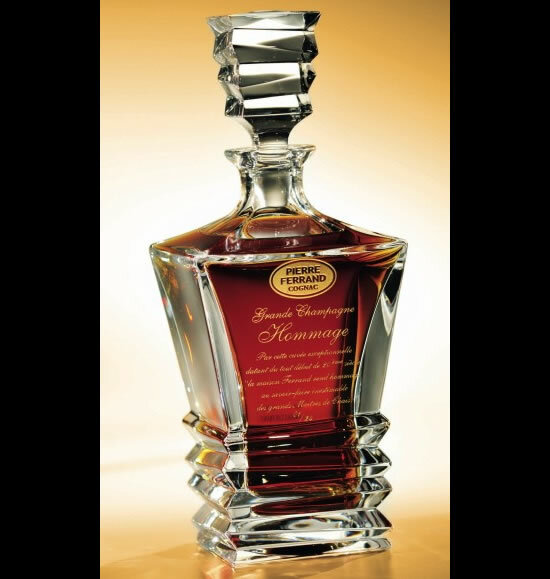 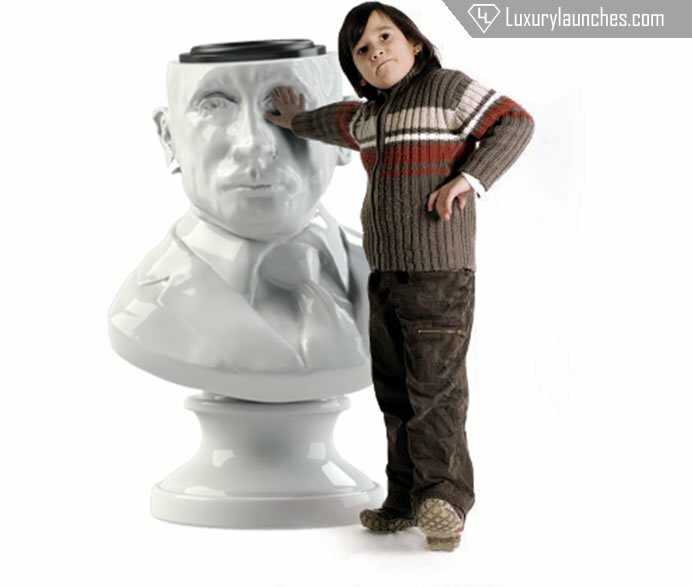 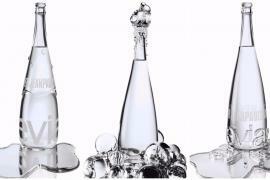 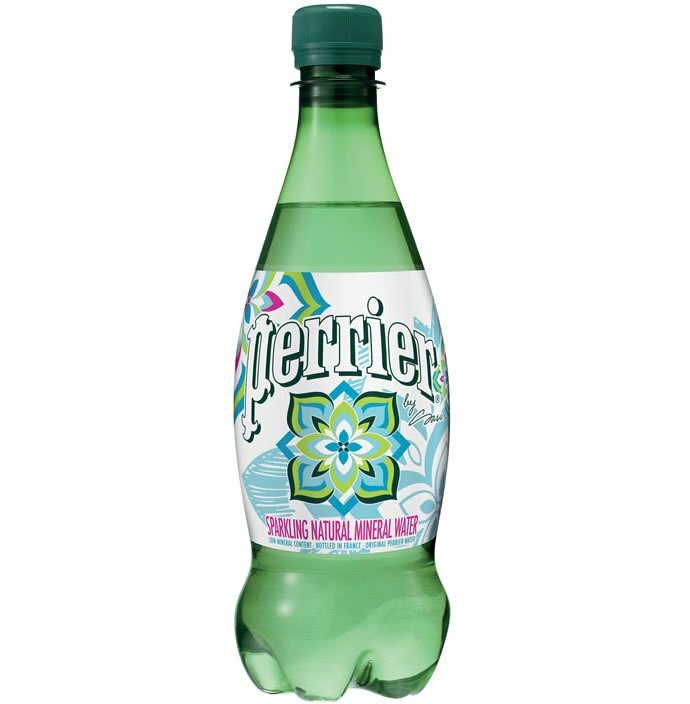 Our definition of aesthetically appealing water bottle is normally limited to Evian and its unique designs. 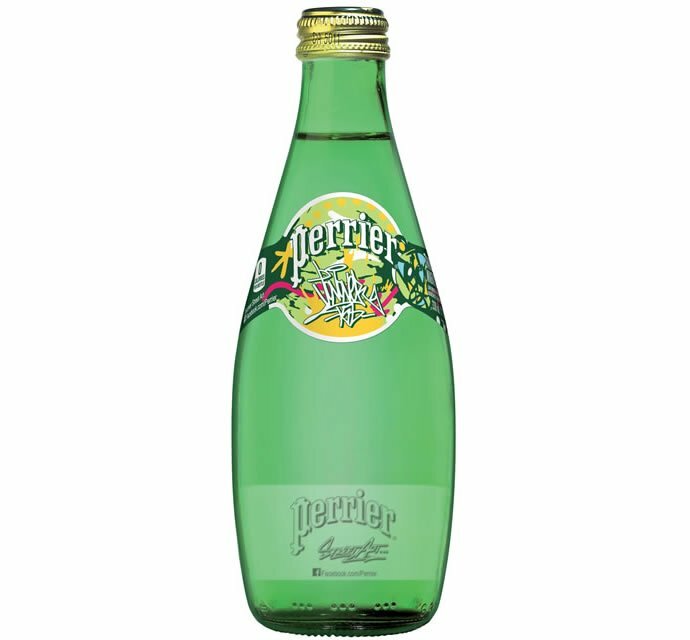 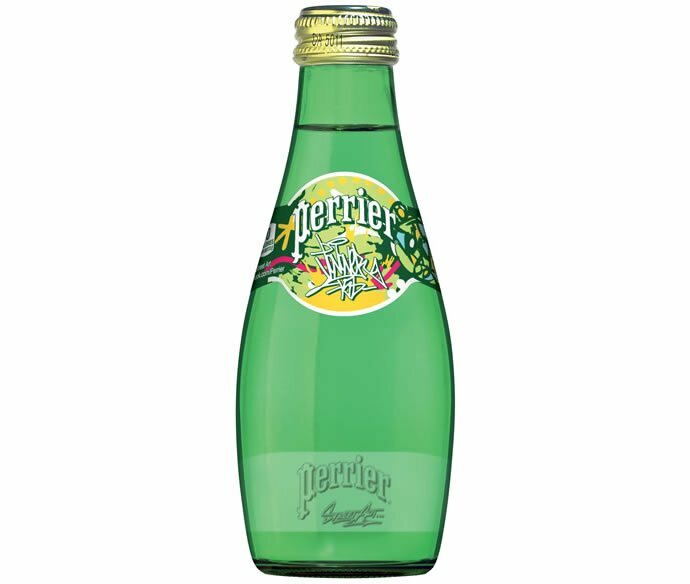 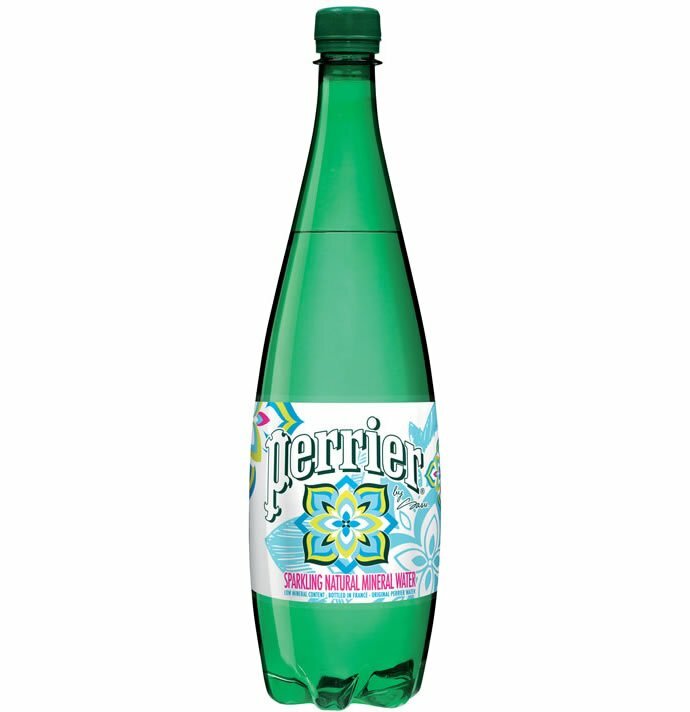 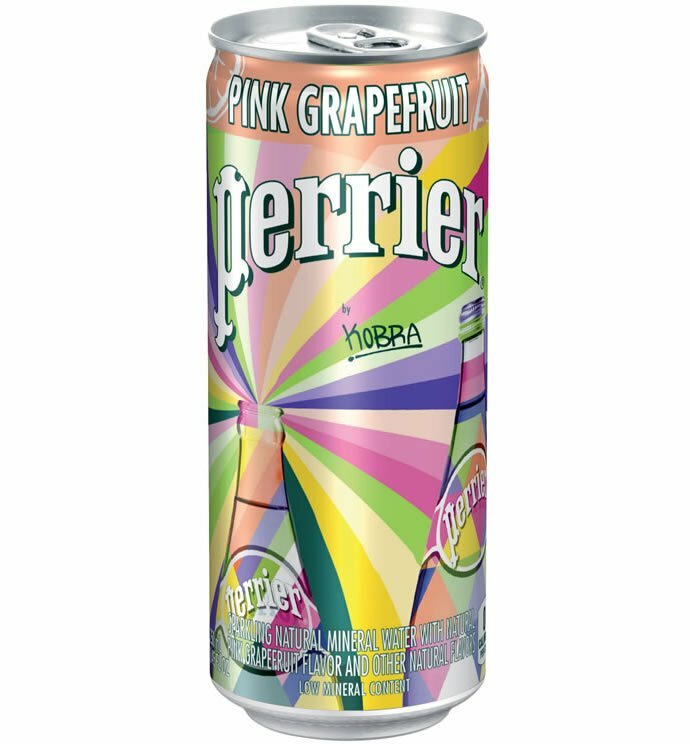 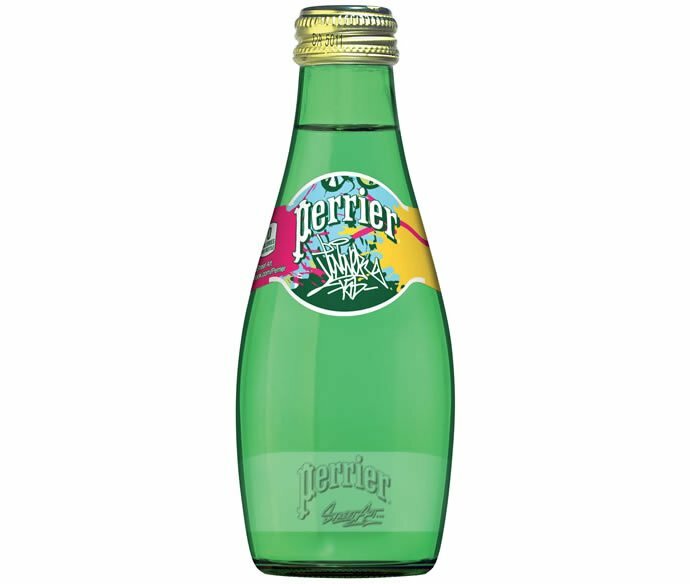 But then Perrier comes along and changes everything. 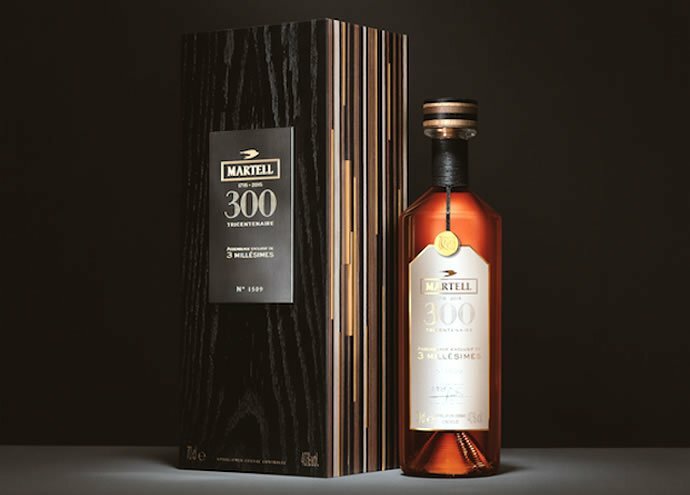 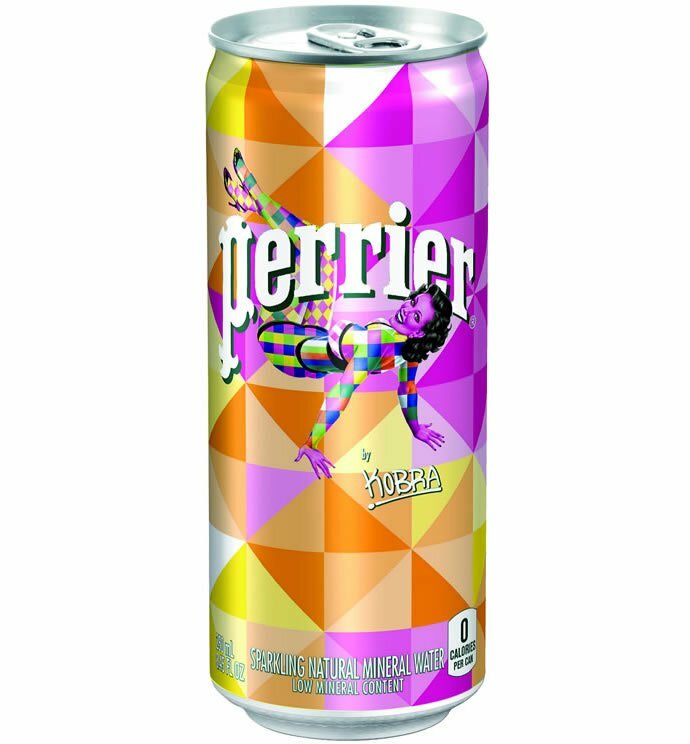 The beverage brand has released a new Street Art limited edition collection, featuring vibrant packaging designs of original work by three leading international contemporary and street artists, JonOne, Kobra and Sasu . 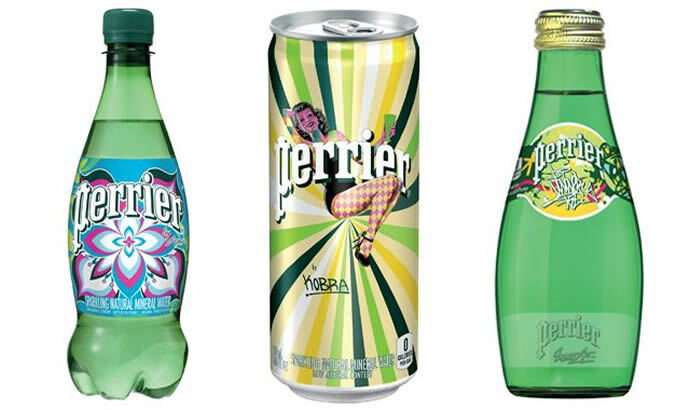 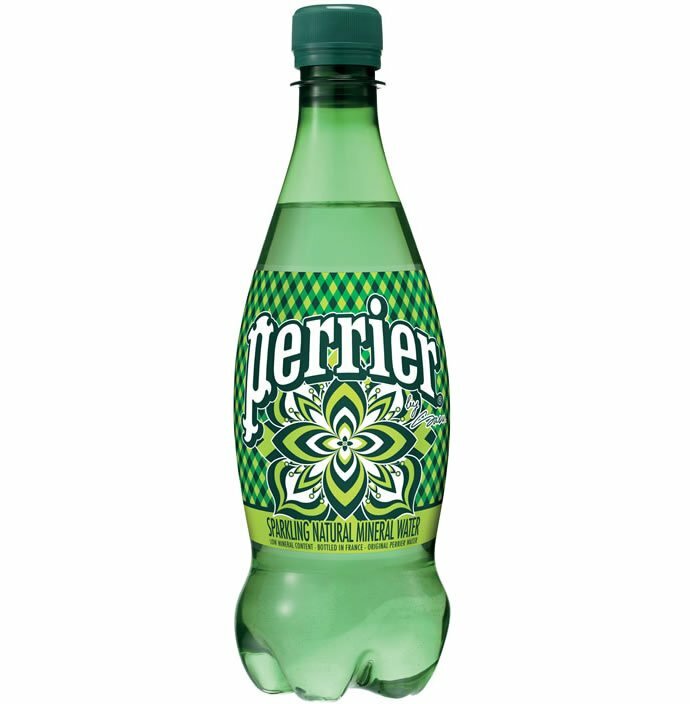 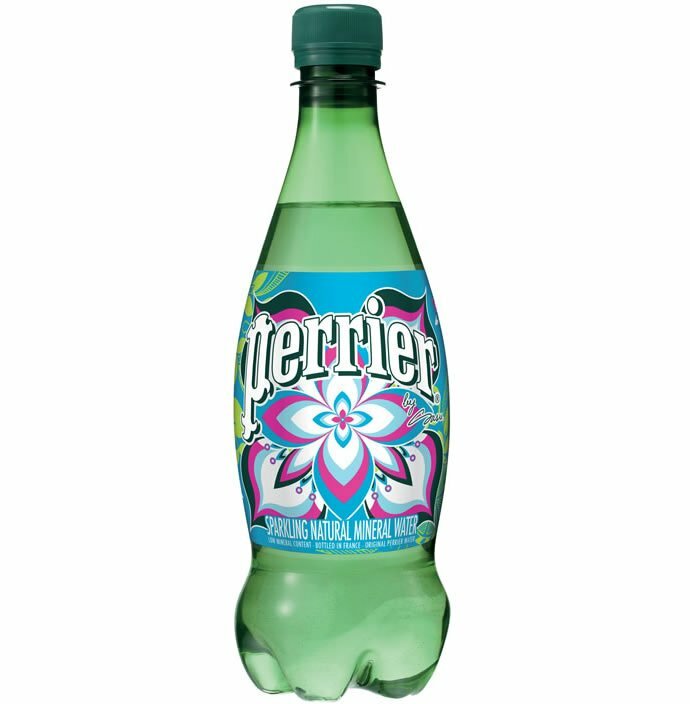 Each artist has created three custom designs to interpret the classic Perrier brand, drawing inspiration from across the globe and infusing it with their own unique style for the plastic bottles and cans. 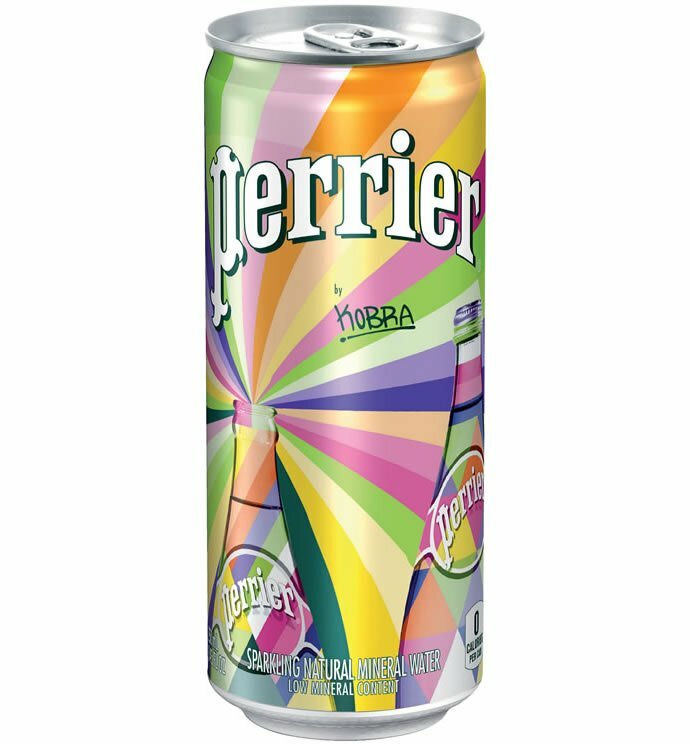 The brand has also commissioned Colossal Media to hand-paint 10 outdoor murals across Manhattan, Brooklyn, Chicago, and Los Angeles. 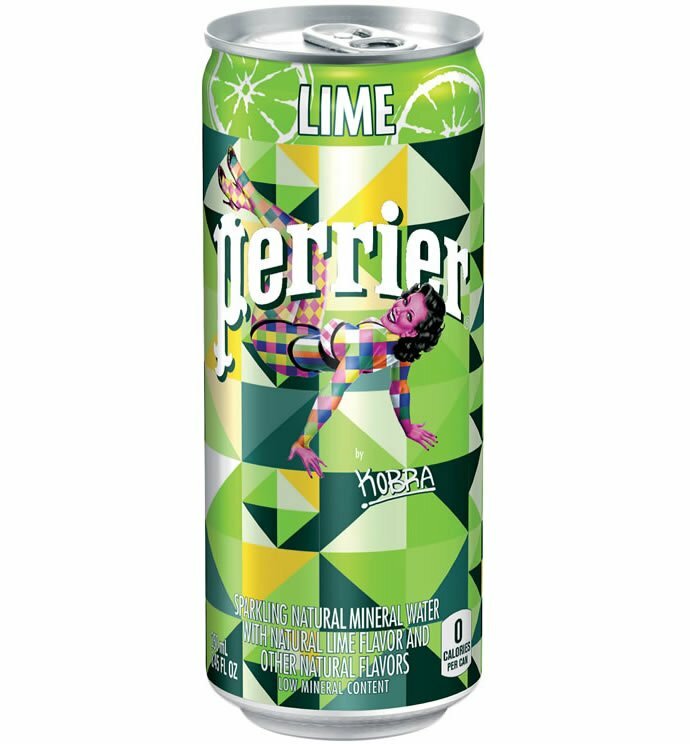 These dynamic murals, original street art in themselves, are set to appear on September 22nd, with one additional art mural to be revealed in December in Miami, just in time for Miami Art Week.